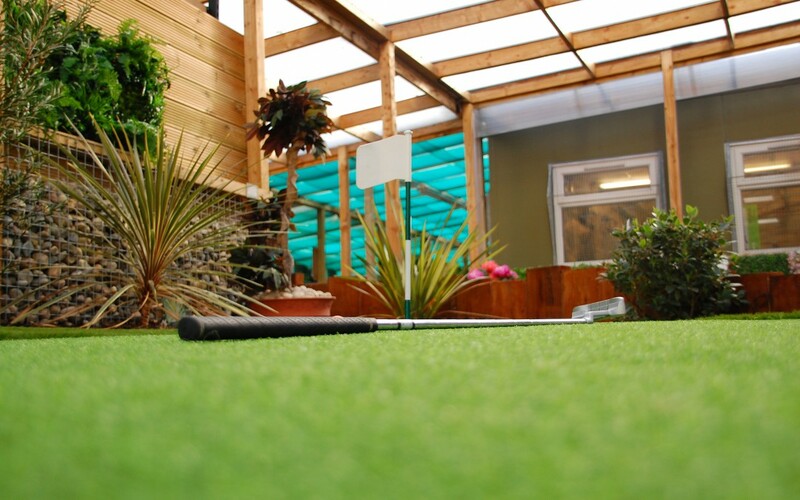 Experience the Artificial Grass Company showroom at Woodstoc Landscape Centre, Bangor, County Down to see what all the fuss is about. 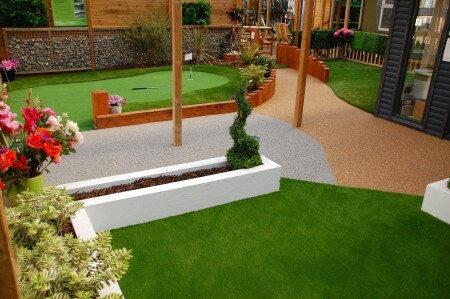 We understand that choosing artificial grass is a long term investment, and as such, we offer our customers the vision they need to make informed choices for their outdoor space. We showcase only the best artificial grass on the market, ensuring that our customers have confidence in the product they choose. Due to expansion we have opened our warehouse in Newtownards to both the trade and public. 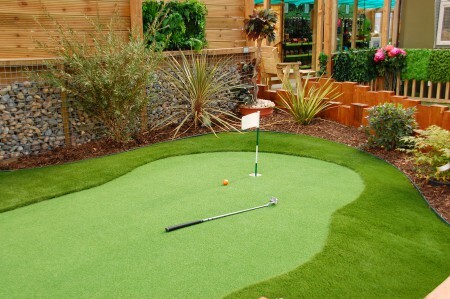 We offer the highest quality of artificial grass on the market at the best prices. Our new office and warehouse premises are located at 1 Glenford Way, Newtownards, BT23 4BX. 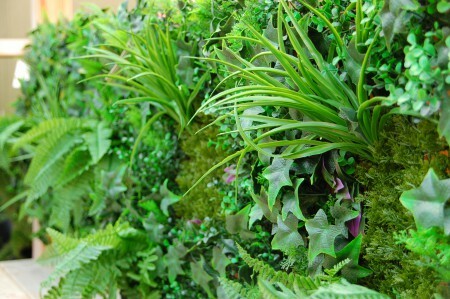 We hold the largest stock of artificial grass in the country – all available for immediate collection. Artificial Grass Company showroom at Woodstoc Landscape Centre, Bangor, County Down. 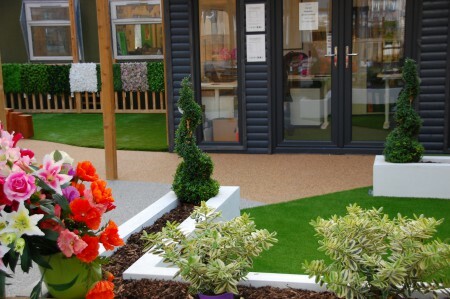 Artificial grass is the perfect solution for wet, muddy gardens; schools; day nurseries; roof terraces and balconies – in fact anywhere! As part of our expanding range of products we are pleased to offer a full range of artificial hedging – perfect for any outdoor (or indoor) space!